Thanks for selecting RPM Pro as your property management solution, to get started please fill in your information below. No payment will be taken yet, your RPM Pro system is installed and a member of staff will contact you in regards to your order after setup. Start, before you pay! All orders are verified and communication is via email or phone so please ensure to keep all information valid on the order form. This will be the name of your software an site, its usually your company name. We never sell or give your data to any 3rd parties - Fields marked with * are required. 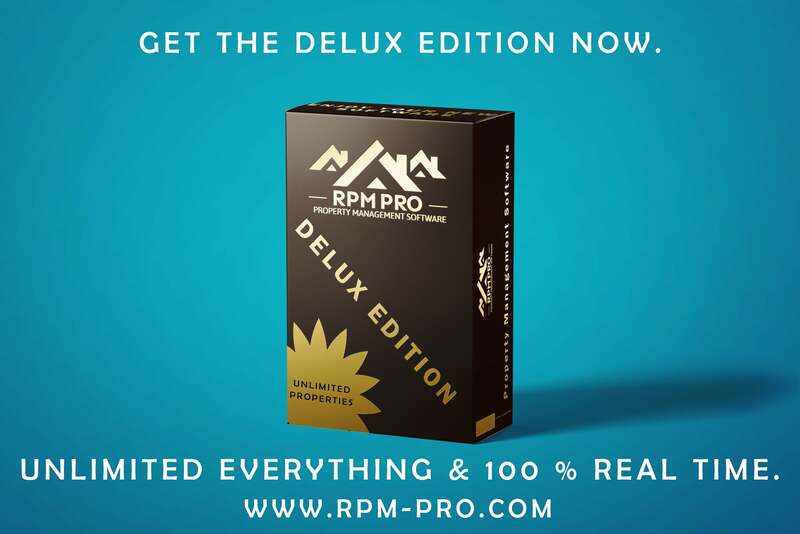 WANT TO SEE RPM PRO FOR YOURSELF? Why not try the fully featured demo today? Have a question at any time? No need to worry! As an RPM Pro customer you get access to our 24/7 support system, this means you can call or email us at any time of day, no matter where you may be in the world. Our dedicated client support team also includes a fully trained developer that can carry out customisations to your system if this is required. We have an active development team working on RPM Pro on a daily basis, this means that there are constant updates and releases to the software and a 12 hour turnaround on any bugs that may need fixing. All updates are developed and then tested in house by our testing department, after our testing is completed the new release is uploaded to the RPM Pro Demo system for BETA testing by our user base and then finally released to our customers. If you are happy to not recieve any updates you can of course opt out of them. Your RPM Pro system is currently installing. Please note: This process can take up to 2 minuites to complete, after that you will be able to instantly login to your personalized new RPM Pro software.